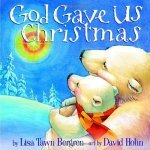 One of my children’s favorite Christmas stories is The Polar Express . 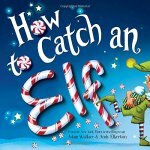 Children love train rides, but do they want to take a train ride to meet Santa? Yes please, let’s go! 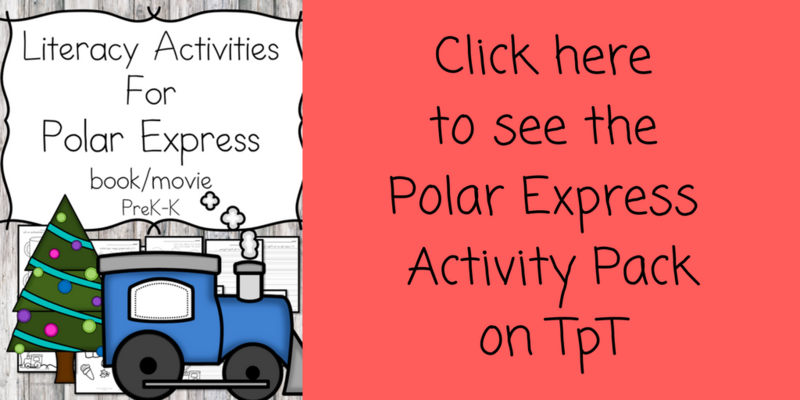 There are so many great activities you can do with the polar express. 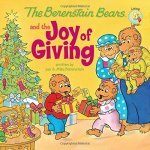 You can act it out, you can get into a great discussion about what you would choose as the first gift of Christmas (remember, it must be able to fit in your pocket), you could learn about the North Pole, you could do great crafts and activities. 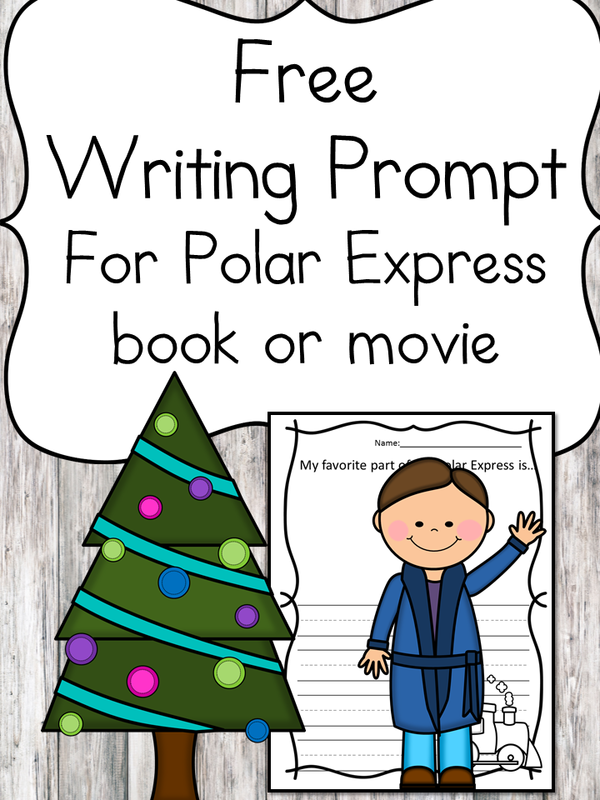 We put together a few free writing prompts for the Polar Express. Before we begin though, I always like to highlight the book we are learning and also some other activities that would go long with the book. I would like the Polar Express Writing Prompt. Hi there, To get your free writing prompt you fill in your name/emaill into the box on the page and it is sent to you automatically. I just did that for you -so, you should have received it by now. If not, just email me ([email protected]) and I will help you! So glad you like them! To get the free activities you enter your name/email into the blue form on the site and they get automatically emailed to you. I am not sure if you did this or not so I am going to request it for you now, just to make sure you get them. Enjoy! I would like the polar express writing prompt but I cannot find the blue box you are talking about to put my information in. It is not showing up on your page. Thank you! It is one of my favorite stories too 🙂 Have fun! Please send me The Polar Express writing. Sorry you are having trouble… Did you check your spam…. My guess is it could have landed in your spam box. The freebie has a subject of “Here is your free download!” …Inside that email there is a link. That link, if you click on it, the download will either popup in a new tab or download into your download folder. Sometimes that link does not come hyperlinked. If that happens you have to copy/paste the link into a new browser tab and it will then open for you. If you have trouble with this, though, you can forward me the email/replay to the freebie email you received and I will be happy to help you with it. In either case… if you can’t find the email I am talking about -let me know which freebie you requested and I will get it to you. I will request the freebie for you again -let me know if you don’t see it (you can email me at [email protected]) and I will get it to you!